Casual walking shoe. 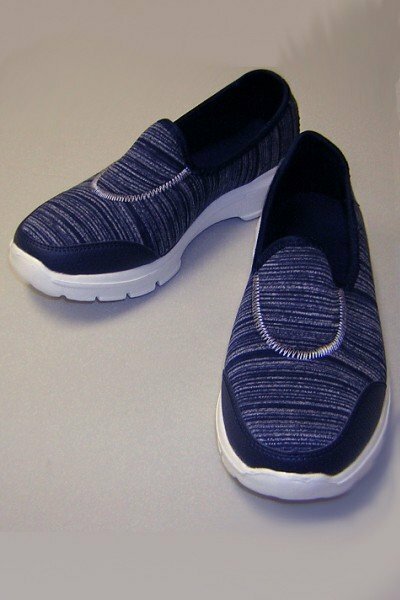 Flexible, lightweight soft fabric upper for maximum comfort fit and a relaxed walking experience. Breathable lightweight upper design provides for natural expansion. Machine washable cold water, rack dry. Wide width.